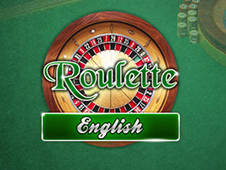 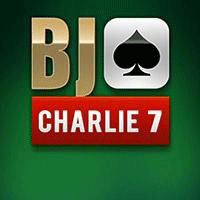 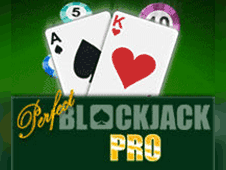 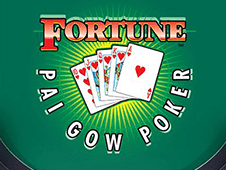 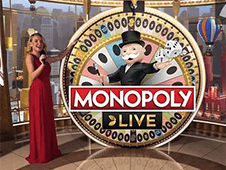 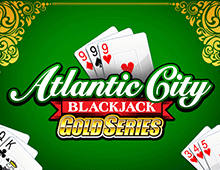 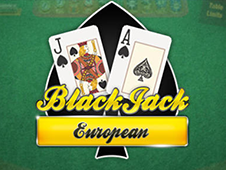 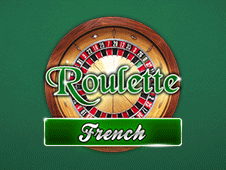 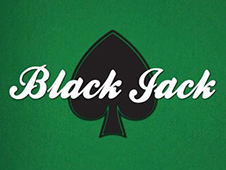 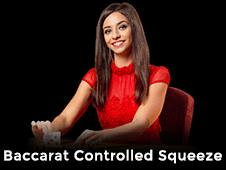 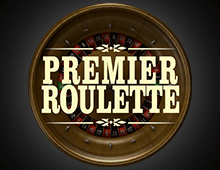 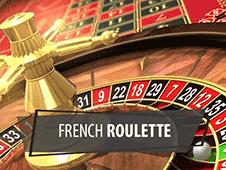 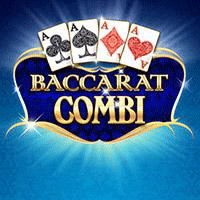 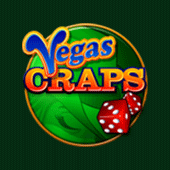 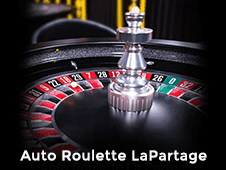 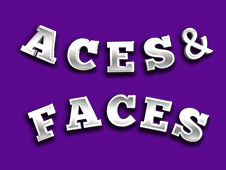 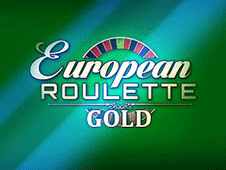 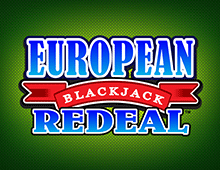 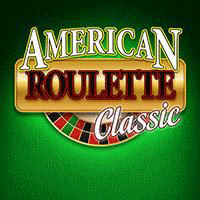 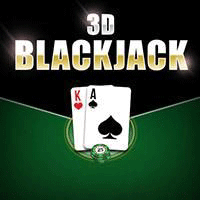 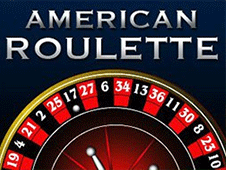 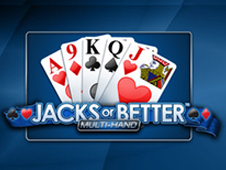 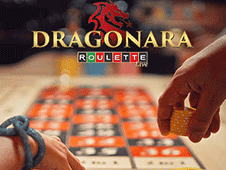 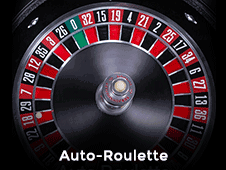 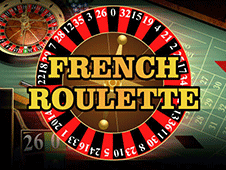 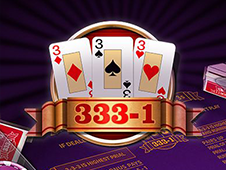 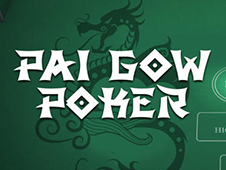 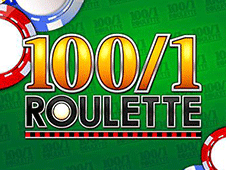 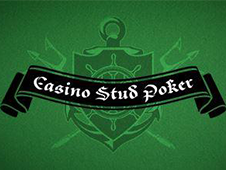 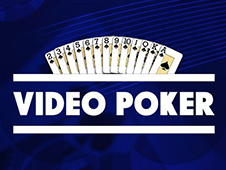 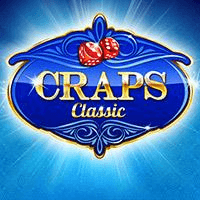 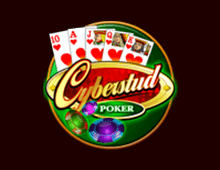 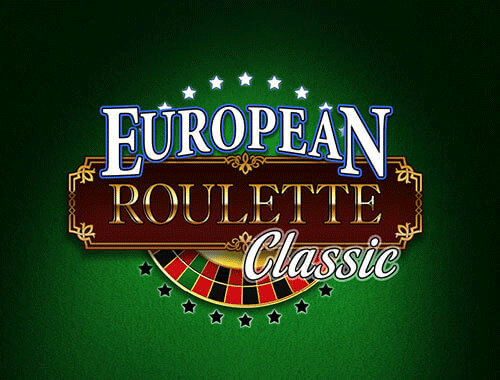 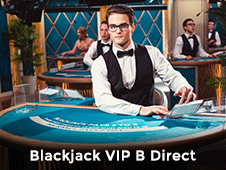 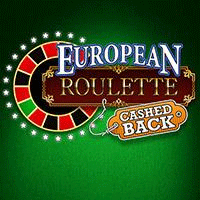 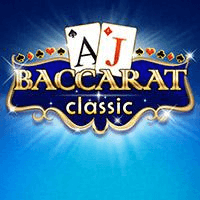 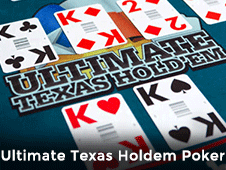 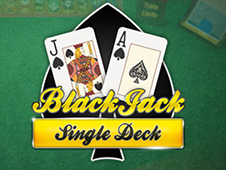 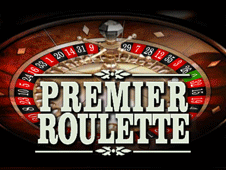 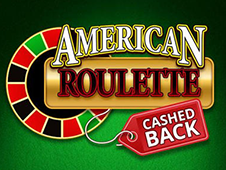 The Online Casino World gives players the opportunity to play this 1900s Classic in the convenience of their own home! 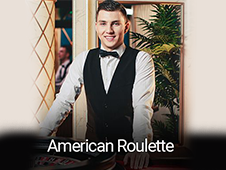 Plus with the features that Sweet Home Bingo players are entitled to, you can either play with real cash or for free via Bonus Funds! 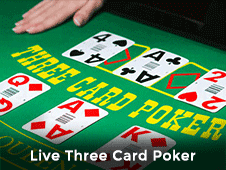 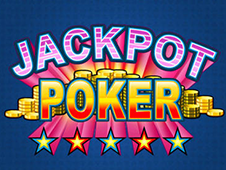 Simply brew a pot of your favorite beverage, put your feet up and settle into some online Casino Fun! 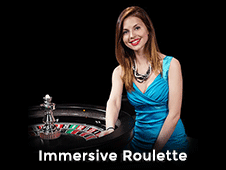 Take a stroll to the Gingerbread Casino and test your skills on any one of our engaging Table Games! 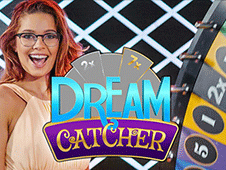 Remember you'll need more than just luck if you want to walk out of this hot-spot of entertainment, victorious! 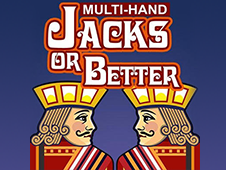 So you'll have to broaden your Casino Knowledge to reach the top and become a Casino Legend amongst the Gingerbread Villagers. 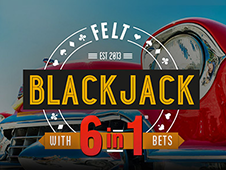 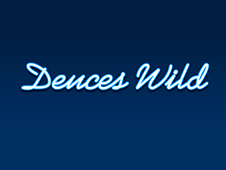 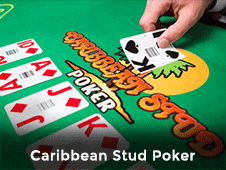 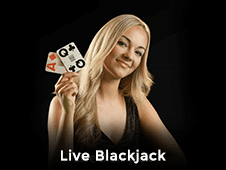 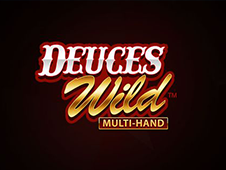 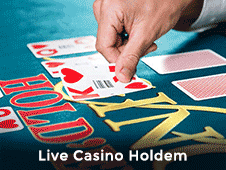 The following includes the 6 Casino Table Games that you will find at Sweet Home Bingo – Deuces Wild, Jacks or Better, Keno, European Blackjack, Classic Blackjack and Multi-Hand European Blackjack. 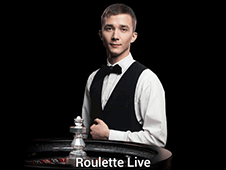 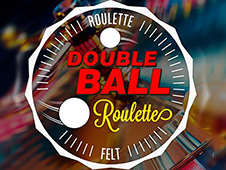 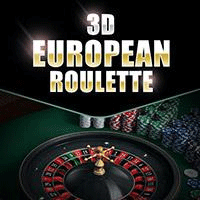 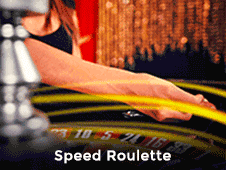 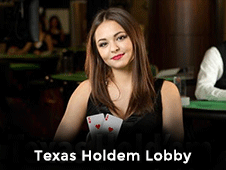 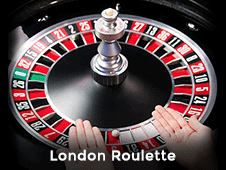 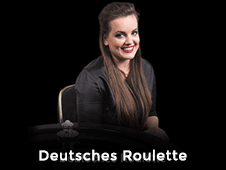 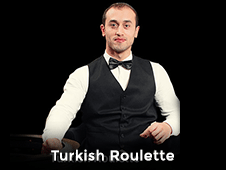 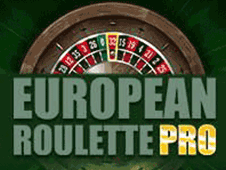 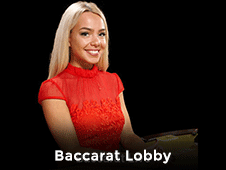 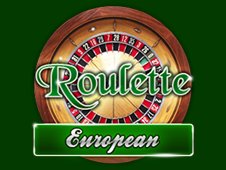 Amongst those tables you can play some popular Roulette games and if you head towards the Multi-Hand European Blackjack, you can put those multi-tasking skills of yours to use and play up to 5 hands at a time. 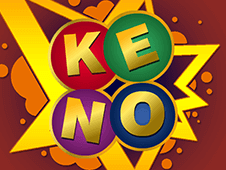 We definitely live in an age of wonder, especially with Sweet Home Bingo giving players the option to play Casino on-the-go! 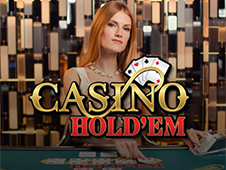 No matter where you or what you are doing and as long as you have your Internet access, you will be able to log into your online account via your mobile device and play your favorite UK Casino Games today! 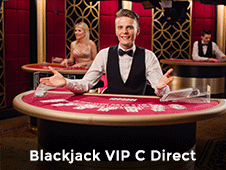 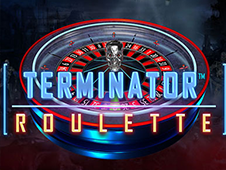 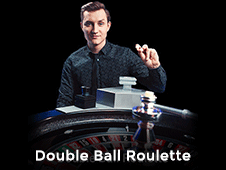 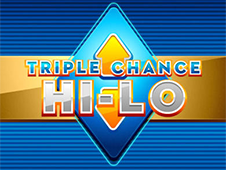 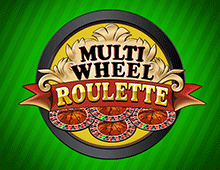 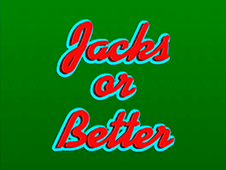 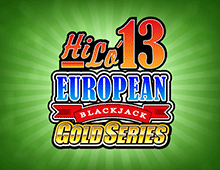 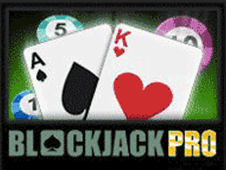 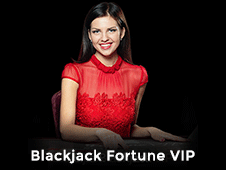 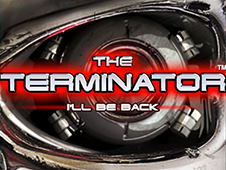 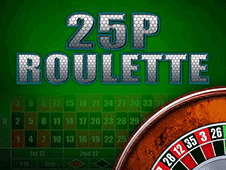 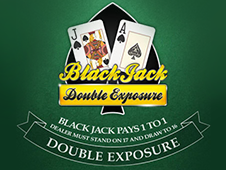 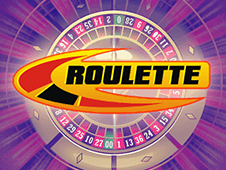 You'll never have to miss out on any kind of regular or special jackpot game ever again!